Welcome to paradise within paradise. Here the legendary Palace Resorts brand of awe-inclusive luxury makes beautiful harmony with the laid-back warmth of Jamaica. The result is a vacation experience that will bring a smile to your face for years to come. 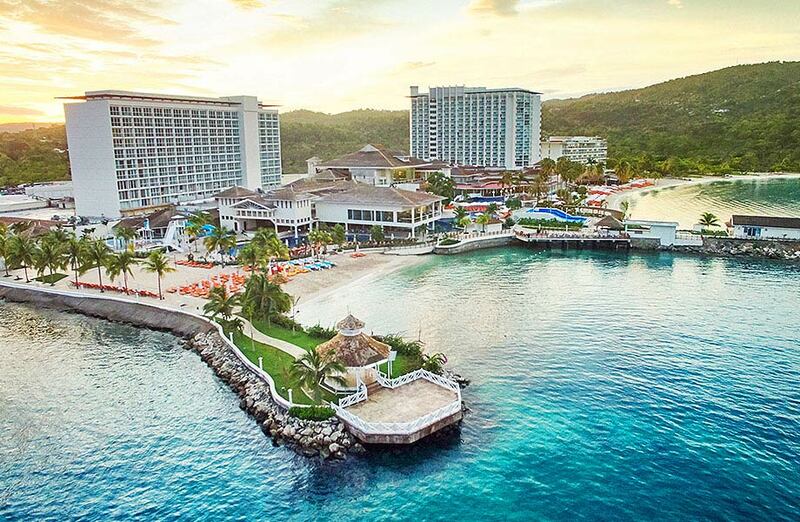 Come experience the heart of Jamaica, the pulse of reggae, and the soul of luxury. This is where the heart of Jamaica, the pulse of reggae, and the soul of luxury come together in perfect harmony. Go ahead, take a look at just how nice things can be.